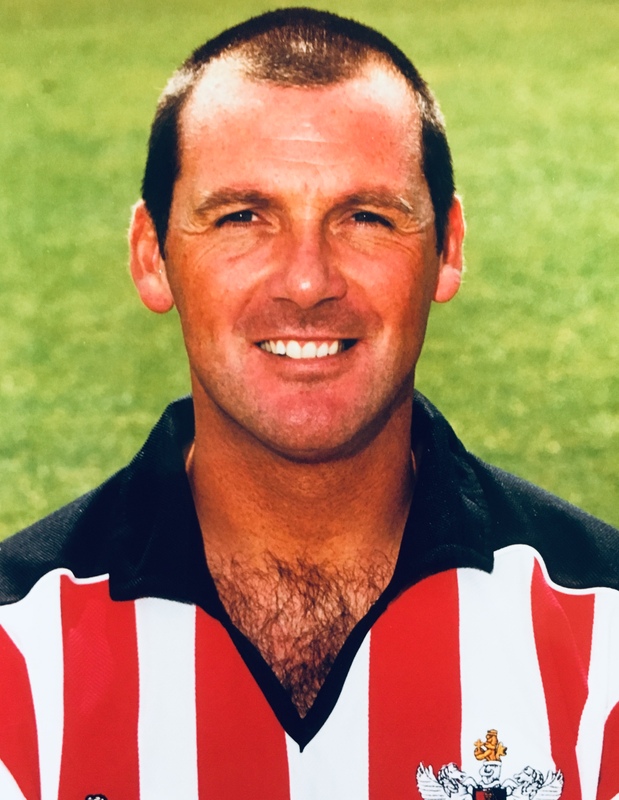 Cornforth played at Exeter City towards the end of his well-travelled career, the former Welsh International having first played for Sunderland, joining them as an apprentice and signing a full contract in October 1985. He was eligible to play for Wales due to his paternal grandmother, who was from Llantrisant. He gained two caps before a cruciate ligament injury hampered any chances of further caps. 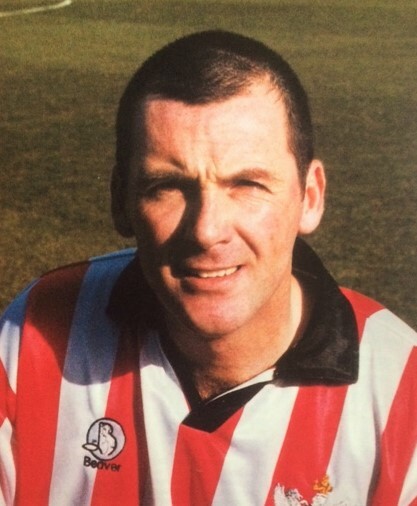 Cornforth made a total of 263 starts for his various clubs over his career, scoring 36 goals in the process. At one point he commanded a transfer fee of £350,000, in his 1996 transfer from Swansea City to Birmingham City. 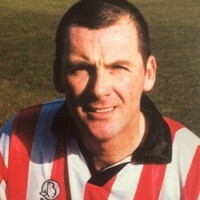 Prior to joining Exeter from Scunthorpe United in February 2000, Cornforth had played for Sunderland, Doncaster Rovers, Shrewsbury Town, Lincoln City, Swansea City, Birmingham City, Wycombe Wanderers, Peterborough United, and Cardiff City. 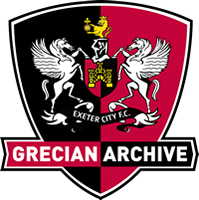 His Grecians debut came in a 1-0 defeat at Torquay United. He also assisted with the coaching at St James’ Park and when manager Noel Blake was dismissed, he took over. 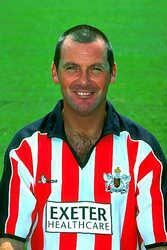 But he too was controversially dispensed with by the club owners during the relegation season of 2002-03. 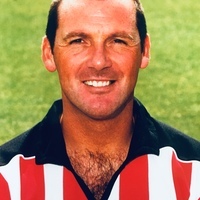 In July 2004, Cornforth helped Crediton United with coaching, but in September 2004 he took over as manager of Newport County, but that was not a successful move for him. 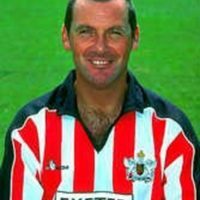 He became caretaker manager at Torquay United and soon after was appointed as manager until the end of the season in 2006. 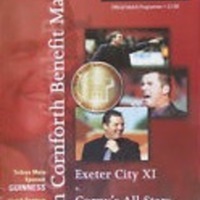 In August 2007, Cornforth rejoined his local side Crediton United as an advisor. The following month he was reported to be combining this role with working as a milk tanker driver. He did some coaching in South Korea in 2010, and in November of that year became manager of Witheridge. He left there in March 2011 to take up employment in Kuwait driving lorries.